Do Not Fly Me – Oman Air! « www.majidall.com – Being who you are and saying what you really feel! September 8th 2018 – Muscat – Oman. Not Allowed to board – WY 708 – Oman Air – ZNZ-MCT – 4th September 2018. Final Return – WY 708 – Oman Air – ZNZ-MCT – 6th September 2018. 7 – OSI WY DIAGNOSIS – OBESITY HYPOVERUTIAL. My wife and I were booked on the above flights to Zanzibar from Muscat return with our National Airline – Oman Air! We were planning to stay in Tanzania till October 23 2018 as per the above details flight information! I worked in PDO in Employee Services and at that time I controlled on a First Signature only an annual budget of 18 million US Dollars. I was In Charge of all travels of the Company including Business Travel, Training Staff Leave etc. At the time Oman Air was under Gulf Air during my period of work! Unfortunately, due to my medical condition we had to curtail our trip – and return early to Muscat. We changed the flight to as above details and we got confirmation from Muscat and even Call Centre Oman Air that our changed plans were in order! When we reached The Oman Air Counter in Zanzibar on 4th September WY 708 – we were told that we could NOT FLY (sic!) because we had not intimated Oman Air to travel earlier – and Zanzibar nor Dar es Salaam have Oxygen Cylinder – nor does The Flight carry one! We had a Formal Medical Letter signed by The Royal Hospital in Bowsher. The Sultanate Highest Hospital! An Oman Air part of The Same Sultanate of Oman Apparatus and System – wanted us to bring ANOTHER CERTIFICATION FROM A DOCTOR IN ZANZIBAR – as if The Royal Hospital documents that we travelled with from Muscat to Zanzibar were sort of ‘forged documents’! If a forgery was to be made the more likely sources would be from where they wanted that the Documents! Even The Zanzibari Doctor (with links to Oman) was amazed bt this request from Oman Air – and he commented – Don’t they trust their own people?? Anyway, it is money for me – so No Problem! On top of us being humiliated for Not Allowed To Fly – They Oman Air – I do not if it is Oman or Zanzibar – or even both? Nothing will surprise me the way Oman Air Treat The Omani People – especially in routes going to Zanzibar etc. Special Treatment for such Passengers? Even if there is great businesses – and the planes to and fro GO FULL BASIS CAPACITY! Are Airlines Not Required to carry on board Oxygen Cylinders and Other Contigencies as per International Flying Standards as due to cabin pressures even healthy travelling passengers may require Oxygen due to Cabin Pressures? Still Yet Another Main Point Here! Oman Air is taking advantages of Omanis preferring to travel direct to Zanzibar etc! 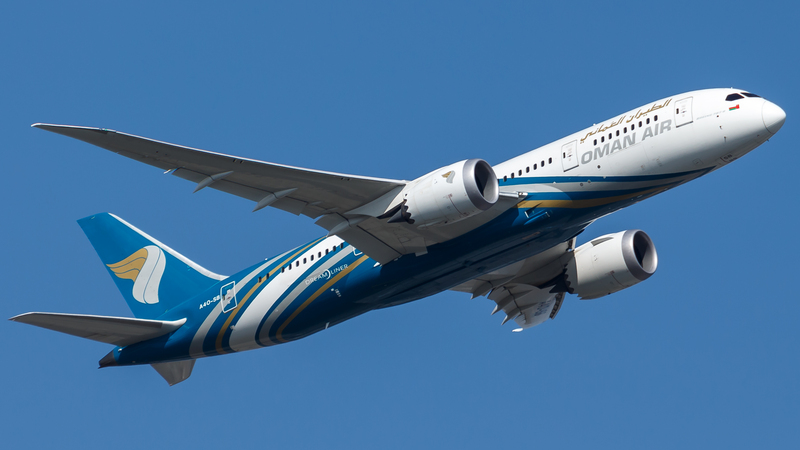 Why does Oman Air fly SMALLER BOEING CRAFTS to Africa? Even the Business Class seats need much to be desired! I have flown flights with Oman Air to Salalah with WIDER Seats even! Do not talk about the toilet! Fat people like us can HARDLY GO IN! 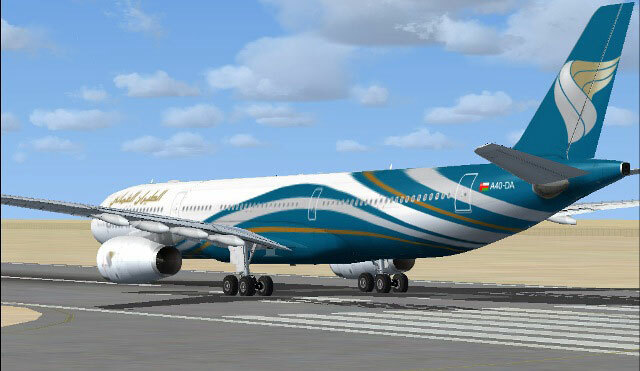 For a long time, I have been hearing complaints about Oman Air from BOTH Staff and Travellers – but I put it to our usual whining on Petty Things concerning our National Institutions – till I learnt it the Hard Way flying Oman Air! Oman Air – I Will Not Fly You Again! This Was My LAST FLIGHT WITH YOU! DO NOT FLY ME – OH OMAN AIR!!! !